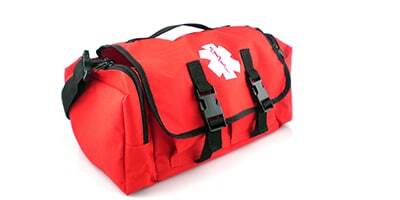 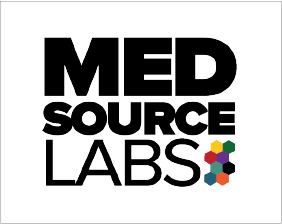 The MedSource Cab Bag is an ideal bag for the first responder. 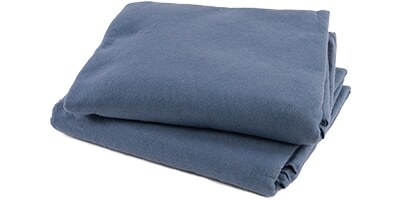 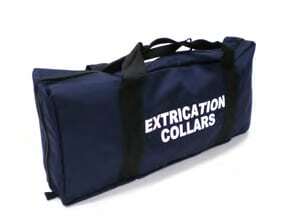 It has zippered pockets on both ends, net pockets on the inside and two front pockets with elastic loops. 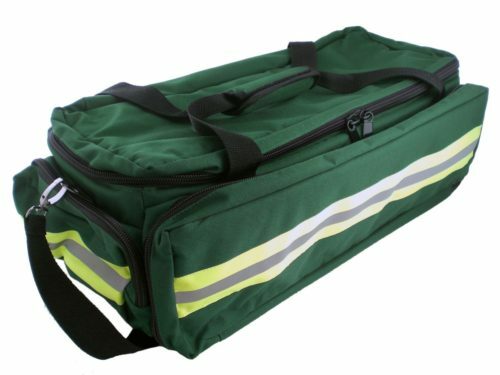 The internal divider and padded bottom give this bag the organization and durability needed for every first responder.